The Transformation Radio Network supports and promote Transformational Global in-person and online events! The hosts and co-hosts who participate on the radio are leaders in the fields of human potential. Browse below the various events presented by these leaders! Participating in an event can open up your mind body spirit to a whole new experience and belief of "what's possible". We encourage you to come back often to see what's happening in the world of transformation. When you see something you resonate with take action!! If you want to get the inside scoop on upcoming events and promotions from our hosts, sign up for our newsletter! Enter your email to be the first to know about upcoming shows, giveaways, contests and more! Special Discount! Dr. Friedemann Schaub Breakthrough Celebration - Online Seminar! 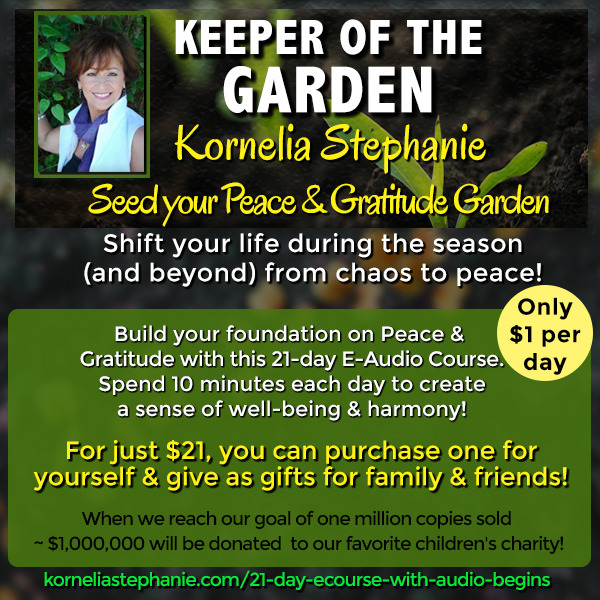 Join Kornelia in the new earth and embody the words you seek to be. $33 per month - meet bi-weekly with Kornelia on Zoom. Six Online classes for $89 - designed for radical self healing and self regeneration. Heal the deepest root of any challenge. Live in Your True Authentic Nature!